J Thomas Smith, J.D., Psy.D., D.Min., Ph.D. was one of the original staff members of Majic 102.1. He has hosted The Saturday Morning Show since 1994. He has co-hosted “Sunday Morning Live” since 2009. While serving as a staff announcer with American Forces Radio and Television Service from Hollywood, California, his programs were heard in more than 50 countries. He was voted “Air Personality of the Year on Pop Radio” by Black Radio Exclusive Magazine (BRE). Over the years Smith has been actively involved in the community. Recently, he received a “Top 50 Black Attorney” award from D-Mars Business Journal. He has been honored as “A Man of Style” by Let the Fashions Begin, Inc. benefiting the Texas Children’s Sickle Cell Center and Sickle Cell Patients. He was honored by the Houston Sun Newspaper as a “Houston Sun Beacons of Light: Men of Valor and Purpose” honoree, and he received the 2013 “Community Hero” award from D-Mars Business Journal. He has received a number of proclamations from U.S. Congressional members, Texas House and Senate members and the Houston City Council. Smith is a member of the Screen Actors Guild and the American Federation of Television and Radio Artists. He has appeared in a number of industrial and training films and has worked in major radio markets including Atlanta, Detroit, Los Angeles, Memphis and Washington, D.C. Attorney Smith has a general federal law practice. His practice areas include immigration and citizenship, bankruptcy, mental health advocacy; sports and entertainment law. He is admitted to practice before the United States Supreme Court, Georgia Supreme Court, Kansas Supreme Court, Tennessee Supreme Court, the District of Columbia Court of Appeals, the United States District Courts for Kansas, Northern District of Georgia and the Southern, Eastern and Northern Districts of Texas and Kansas. 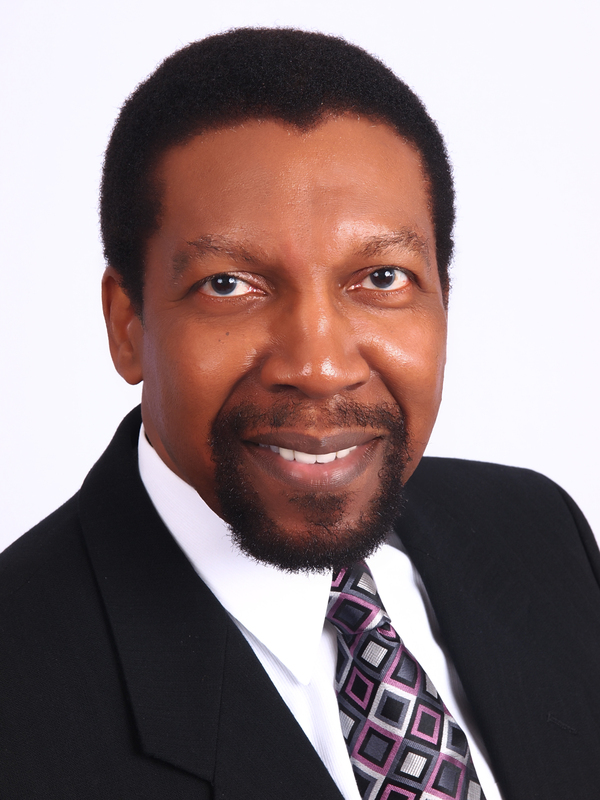 Dr. Smith serves as a mental health consultant and expert witness. He is licensed in Texas and Georgia as a professional counselor, and in Texas as a marriage and family therapist, childcare administrator and chemical dependency counselor. He is a National Board Certified (NCC) Counselor, Certified Clinical Mental Health Counselor, and Master Addictions Counselor (NBCC). Among his many academic credentials he a Doctor of Philosophy degree from the University of San Jose (CR), Doctor of Psychology (Psy.D.) from California Coast University, Doctor of Ministry (D.Min.) from American Christian College and Seminary and a Juris Doctor degree, from Texas Southern University, Thurgood Marshall School of Law. Smith is the author of “The Secret to a New Life” (in 21 Days) fromXlibris Publishing. It is available at your favorite bookseller. Can You Beat Alcohol Addiction?